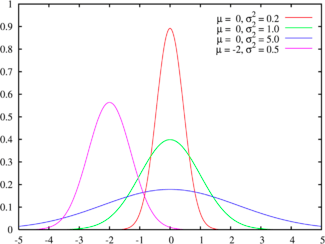 The world of statistics includes dozens of different distributions for categorical and numerical data; the most common ones have their own names. Is the data discrete or continuous? The first and most obvious categorization of data should be on whether the data is restricted to taking on only discrete values or if it is continuous. The binomial distribution measures the probabilities of the number of successes over a given number of trials with a specified probability of success in each try. In the simplest scenario of a coin toss (with a fair coin), where the probability of getting a head with each toss is 0.50 and there are a hundred trials, the binomial distribution will measure the likelihood of getting anywhere from no heads in a hundred tosses (very unlikely) to 50 heads (the most likely) to 100 heads (also very unlikely). The binomial distribution in this case will be symmetric, reflecting the even odds; as the probabilities shift from even odds, the distribution will get more skewed. Figure - presents binomial distributions for three scenarios – two with 50% probability of success and one with a 70% probability of success and different trial sizes. As the probability of success is varied (from 50%) the distribution will also shift its shape,becoming positively skewed for probabilities less than 50% and negatively skewed for probabilities greater than 50%. The Poisson distribution measures the likelihood of a number of events occurring within a given time interval, where the key parameter that is required is the average number of events in the given interval (l). 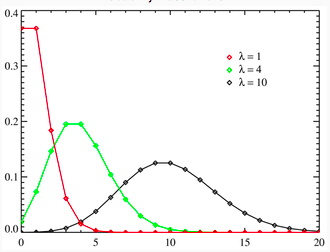 The resulting distribution looks similar to the binomial, with the skewness being positive but decreasing with l.
Figure - presents three Poisson distributions, with l ranging from 1 to 10. 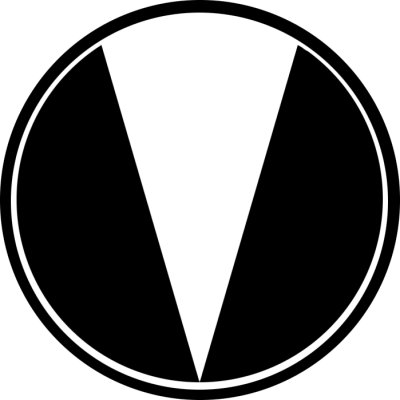 There is a strong tendency for the data to take on a central value. The frequency of the deviations falls off rapidly as we move further away from the central value. The last two conditions show up when we compute the parameters of the normal distribution: the symmetry of deviations leads to zero skewness and the low probabilities of large deviations from the central value reveal themselves in no kurtosis. 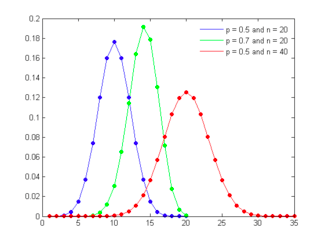 There are several more types of distributions which you can check out here. Also, to learn about more commonly used distributions in data science check this article.